Hopkinsville, KY – Gov. Matt Bevin announced on Tuesday that Christian County has been certified as a Kentucky Work Ready Community. 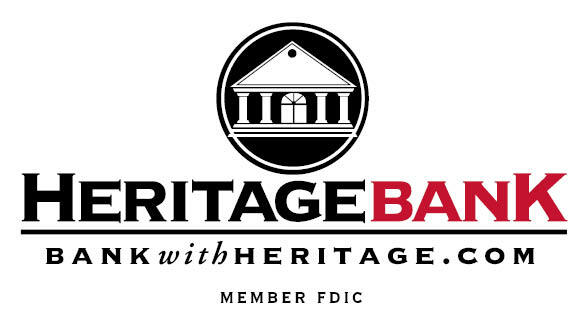 Many organizations played a role in obtaining the designation to include the Christian County Chamber of Commerce, Southwestern Kentucky Economic Development Council, Workforce Investment Board, Hopkinsville Community College, Christian County Public Schools, Murray State University, along with multiple community, government and industry leaders. 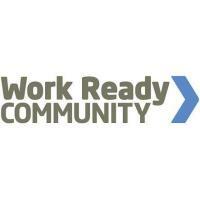 "The Work Ready Certification helps economic development recruiting efforts tremendously in our community and showcases the commitment to workforce said Mark Lindsey, Director of Southwestern Kentucky Economic Development Council. “ Certifications like these demonstrate the effort and willingness from different organizations working together as a team to accomplish this goal." To become certified, communities must gather local support and commitment and apply for the Kentucky Work Ready Communities designation. Counties have to meet criteria in seven areas: high school graduation rate, career readiness certifications, community commitment, educational attainment, life-skills development, broadband access, and matching workforce supply and demand. Applications for the certification are reviewed by a panel appointed by the Kentucky Workforce Innovation Board. The panel recommends certification by the board for the counties that meet the criteria. The panel meets four times a year to review applications, which can be submitted at any time.